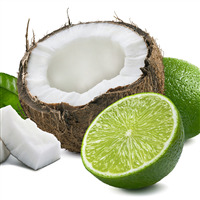 Nature's milk blended with shaved ripe coconut, creamy vanilla and white musk. COMMENTS: This is a great scent. 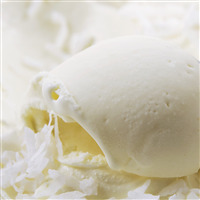 I don't notice coconut as much as more of a vanilla scent to it. 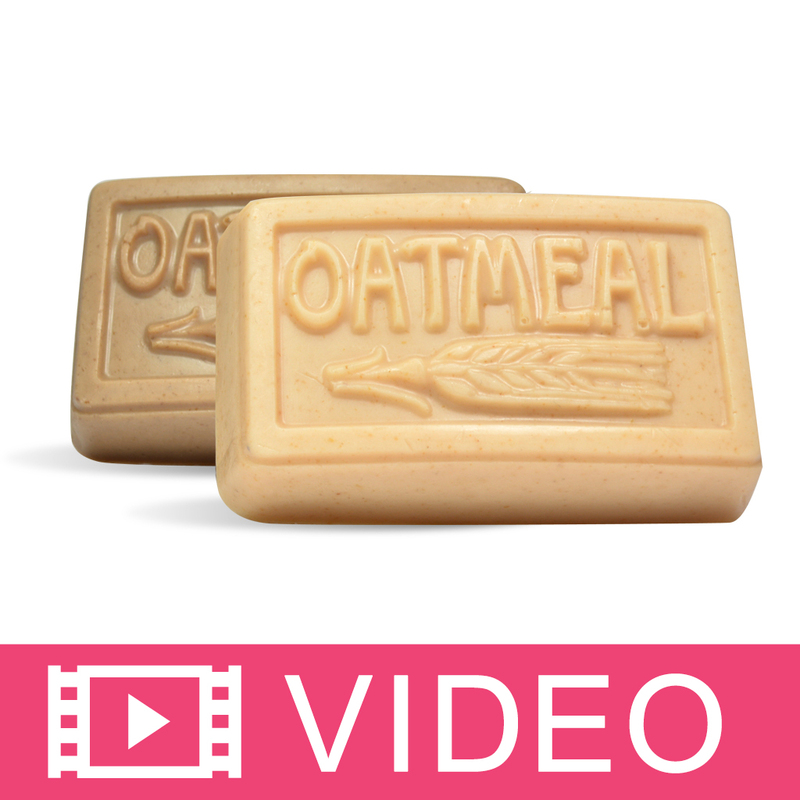 Its a sweet vanilla scent with a blend of coconut, but no overly coconut smell. It does well mixed with other scents. I mix it with lavender and call it lavender vanilla and people love it. Its great by itself as well. "smells just like coconut milk"
COMMENTS: I bought this to use in a lotion, but I love it so much I'm thinking I use some in a CP soap, too. It's a really nice clean fragrance. COMMENTS: I like the way this FO smells. Not overly sweet nor those it have a chemical scent. Reminds me of being in a spa setting. Very relaxing smell. COMMENTS: it is a soft coconut scent but its strong. scented my whole downstairs. will try next time in soaps n lotions. COMMENTS: Love the smell of this coconut milk! I used it in my leave-in conditioners and the customers love it! COMMENTS: Smells just like real coconut milk! Featured it in soy candles and it receives a lot of compliments. Will buy again to put in more products. COMMENTS: This is a strong scent and works well in soaps. I find it a little too strong in body wash. But overall a good product. 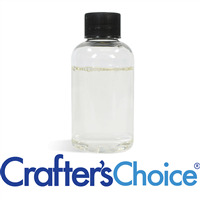 "Crafters Choice™ Coconut Milk Fragrance Oil 821"
COMMENTS: I have always used the Caribbean Coconut FO and was surprised this one doesn't have too much of a difference in fragrance. Very true coconut scent. COMMENTS: When I did my first show last month I was surprised this was my bestselling scent. Everyone loved the fact that it was a soft coconut scent and not the in your face sugary type. Had to buy two more bottles of it!! 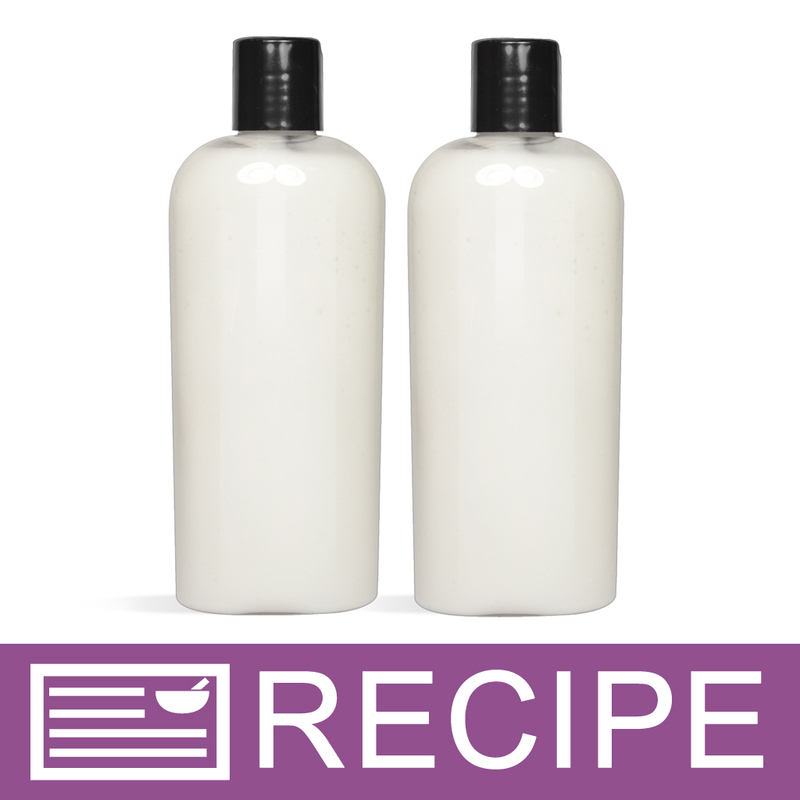 "This is one of my top sellers"
COMMENTS: I made a coconut milk body wash and it is one of my top sellers. the fragrance is amazing. COMMENTS: This FO smells gentle and soft with a very nice coconut scent. COMMENTS: This is a lovely, fresh coconut scent. I used it in my 100% coconut oil cp soap. It seens to have discolored ever so slightly but i was proactive and used titanium dioxide to combat that. My husband loves the soap and its his current favorite. COMMENTS: This is one of our most popular scents! COMMENTS: This oil smells amazing it is very pleasant and is a favorite with my customers. 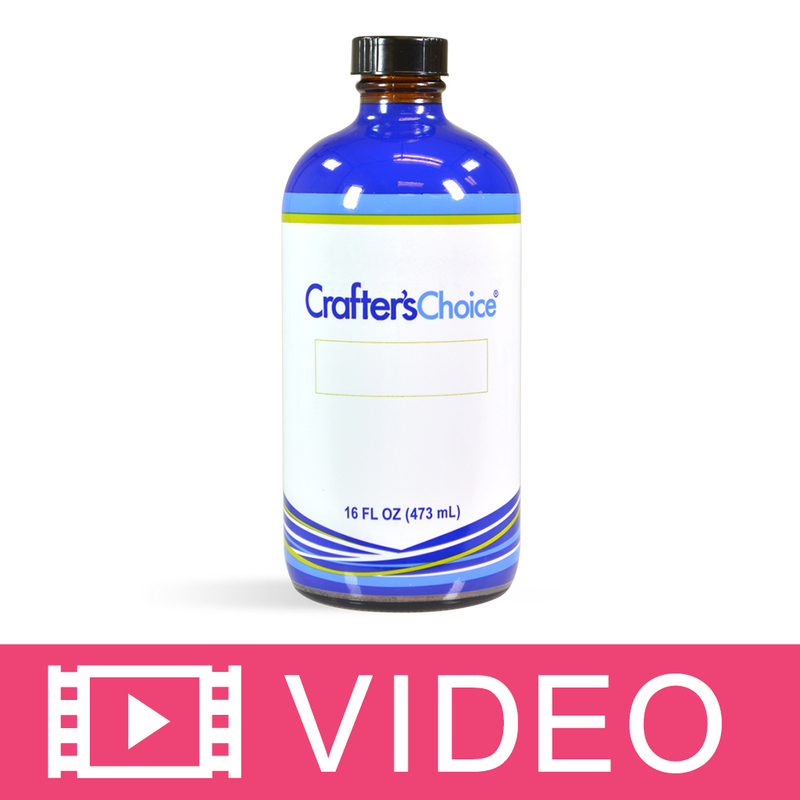 COMMENTS: Love the way this product adds a great smell to whatever I make. Not overpowering, not un either. Just right. 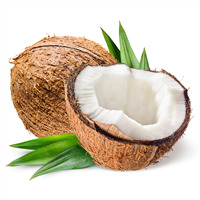 COMMENTS: This fragrance smells sweet and more natural than the regular coconut fragrance. Love it! COMMENTS: This is my absolute favorite scent. I have yet to find anyone that doesn't like it. When I'm at a show, I spray some and it always brings them to my booth. It's not overpowering like some imitation coconut, and I like coconut. It's very low-key and pleasant. My best seller is this fragrance with my body butter receipe. I love it. • Just a great tropical smell. "Not sure how I feel about it"
COMMENTS: I didn't really get coconut OOB. It reminds me of a hair care product my mom used to use in our hair, but I can't put my finger on it. It was kinda nostalgic in that way, that's the first thing I thought of. But I do think it's a nice light scent to blend with other fruity scents. I just don't get coconut. Smells tropical but def not coconut. COMMENTS: Love this fragrance. Not a coconut like you would think but, non the less, very pleasant scent. Customers loved the fragrance. The only con is the soap discolors after a bit of time goes by. "Wonderfully soft without the artificial fragrance "
COMMENTS: I use this in the coconut milk body wash and all my customers love it! 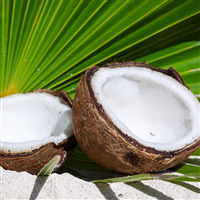 No artificial coconut fragrance you sometimes find in coconut fragrance products. Soft and clean. Excellent! COMMENTS: This is a very soft and pleasantly mild scent that is not overly sweet. 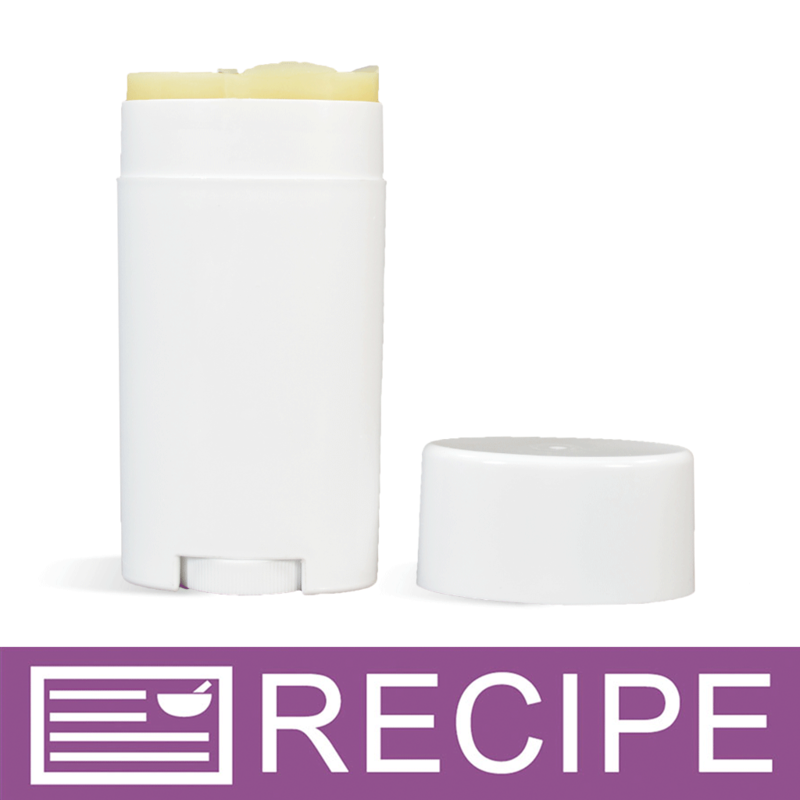 COMMENTS: A customer favorite, a warm, creamy summer scent. Can be blended to fruitn scents to produce a nice twist. COMMENTS: Love it! This scent is one of my best seller. Customer couldn't get enough time of it. • The scent stay true. COMMENTS: This scent is absolutely scrumptious!! 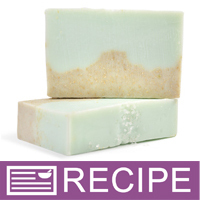 It behaves very well in my cp soap even with the addition of coconut milk AND honey. The scent set very well and lasts. I appreciate all of your scents so far. I would like a bit more detail on the composition compounds. COMMENTS: can not rave about it enough flies off shelf - and now that I'm writing this I can't believe I forgot to order more! will be keeping this one in stock (if I can remember!) customers love it and so do we soft, sweet, very pleasant worked well in all my recipes except CP soap - to be expected and I could have prevented it - no problem. gotta go - must order more right now - bye! COMMENTS: This is just the scent I've been looking for to get just the right amount of coconut in my CP soap. Thanks WSP for consistently coming through on all your products! COMMENTS: An okay scent. I think it's a little too synthetic smelling for use on it's own, but I do use it in blends for CP soap. I'm still looking for a coconut (milk or flake) that smells like 'the real thing'. COMMENTS: I love the way this smells. Very popular with my customers and it last. COMMENTS: This scent is wonderful. I used in melt and pour. I will definitly be using this a lot, it blended nicely and the scent held. "Everyone just loves the scent!!" COMMENTS: I got this fragrance as part of a kit. Coconut milk and loofah kit. The first thing people say is that it's smells so nice. Even guys like it. COMMENTS: As I approached a light trace I added the fragrance oil and continued to stir and almost instantly did my soap seize. This was a huge batch of 15lbs wasted. Super bummed out! COMMENTS: I like how it mixed well with my melt and pour really coconut smell its one of my favorite. "Nice scent but don't use in CP Soap"
COMMENTS: Worst seize I've ever had was with this fragrance oil. WSP - may I recommend you warn your customers? It will probably be nice in anything BUT CP Soap. "not an overly sweet scent"
COMMENTS: I made this with the palm tree mold & it paired up nicely.This is not the sweet coconut,but more like a just opened coconut.Not only a summer scent but mix it with chocolate or other bakery scents as well. 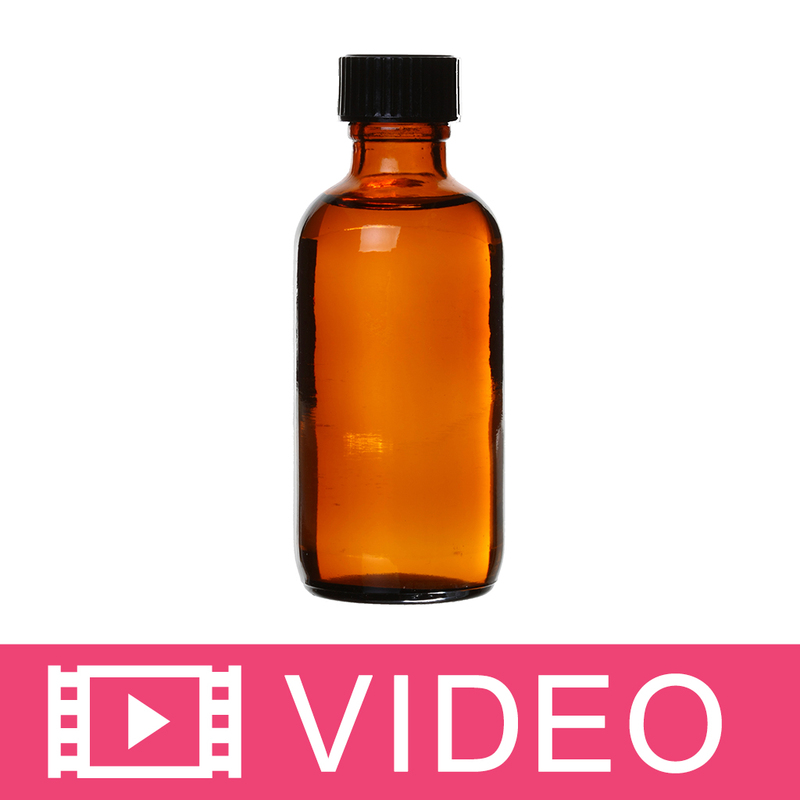 COMMENTS: I used this fragrance oil in a mp recipe...everyone loved it! I decided to try it in CP soap and it seized the first batch quickly. I thought maybe I had done something wrong or missed a step somewhere---tried it again and the same thing happened only it started ricing and the oil wouldn't incorporate. I now have my CP in the oven hoping that I can salvage it tomorrow for rebatch. Disappointed that it didn't work out in my CP soaps. COMMENTS: This is a great alternative to regular coconut, the milk part has a sweet side to it. I like the Coconut Mango for the fruit side, also has a sweet milk side to it. This is a clean simple comforting scent and I really like it. Didn't discolor my soap at all, and came through quite well. It's a softer scent than plain Coconut, and I kinda like that! COMMENTS: I love this fragrance! It's just sweet enough to not be overpowering and is a solid addition to my Tropical Summer line! "In love with this scent"
COMMENTS: I love this scent and find that it mixes wonderfully with so many other scents! 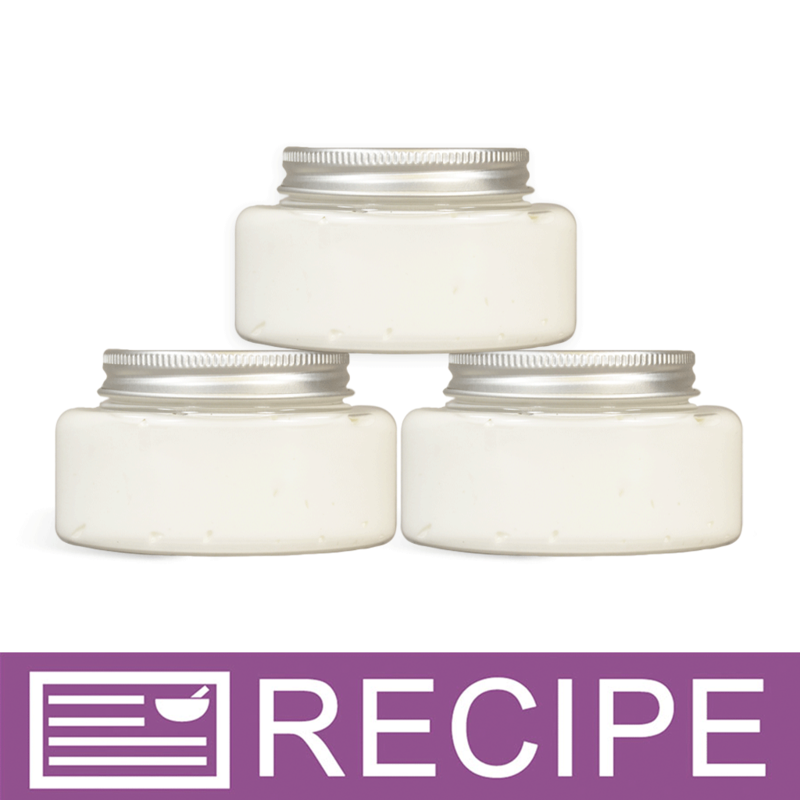 COMMENTS: this fo smells so good, i put it in melt and pour and shea body butter, my customers love it! not a true coconut smell, but more of a sweet coconut milk spa type smell! wonderful! 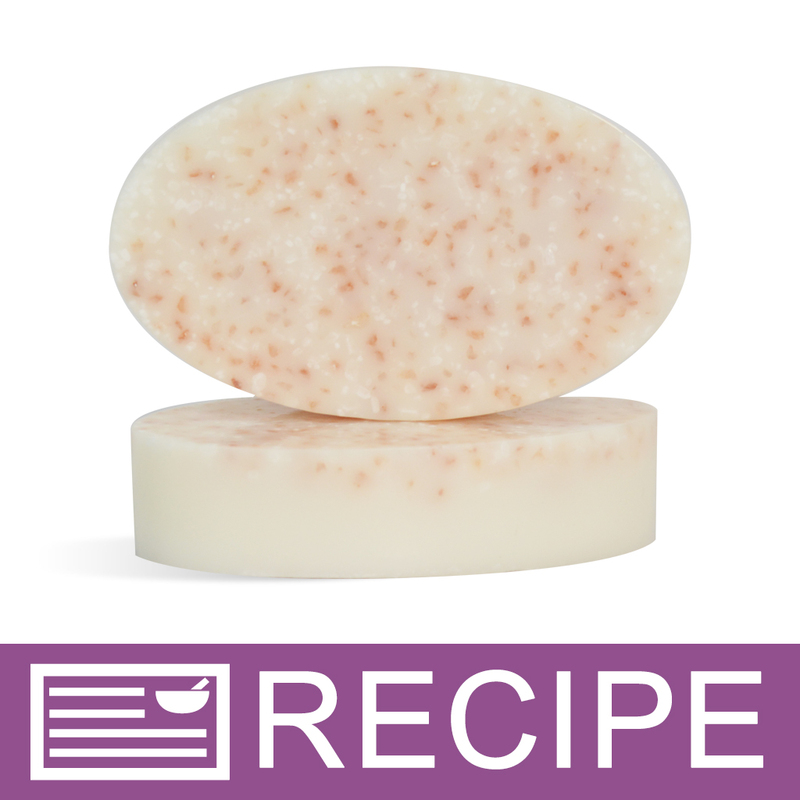 COMMENTS: I was really anxious to get and use this in my MP soap, I had dreams of wonderful coconut soap. When I received the bottle I opened it and sniffed. And sniffed. And sniffed again. Nothing. It smelled like nothing. It had a faint cardboard smell but I thought "nah, can't be". So today I made a loaf of MP soap and used the ENTIRE BOTTLE (2 oz) in this loaf and guess what? Still no scent! I had my Mom smell it and she said she didn't smell it either. This is the worst FO I've ordered so far and I definitely won't be buying it again. 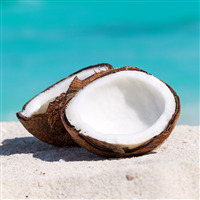 I'd love to know about another coconut FO that actually has a fragrance to it! • Needs to smell like coconut! COMMENTS: As with all fragrance oils from WSP this is true to its name. 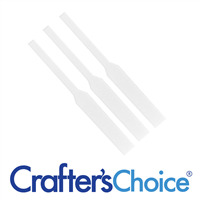 I've tried a couple other brands but nothing compares to the quality I get here. COMMENTS: If you love sweet coconut....this smells wonderful. It's light and summery. Will keep buying it. 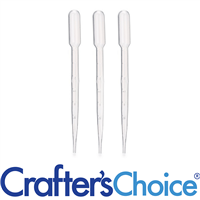 "I went through the reviews and several customers stated it seized in CP and messed up their batch. 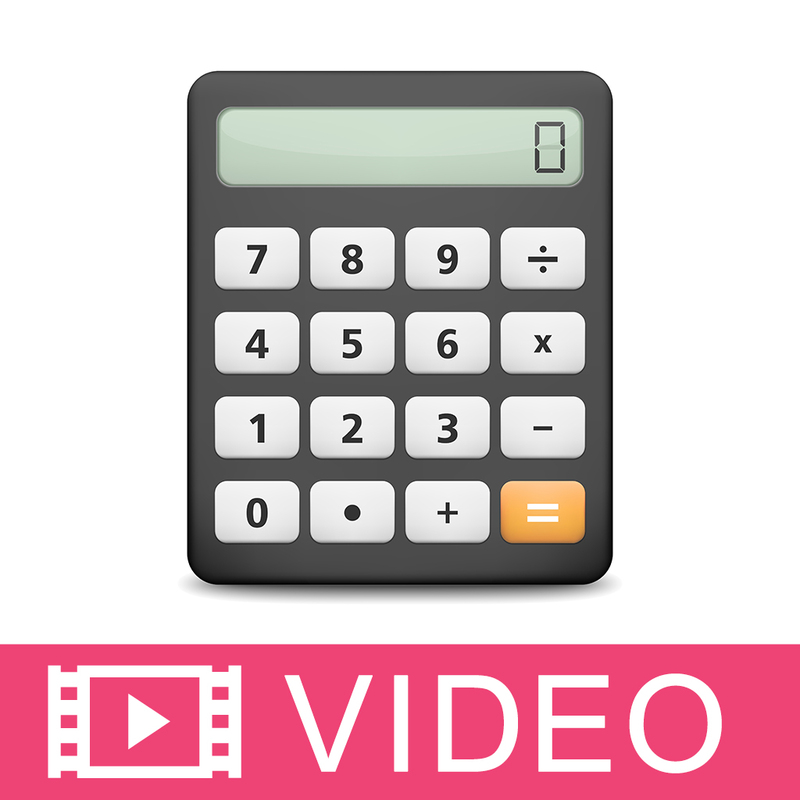 Pls explain how to use this FO in CP? " Staff Answer If you know the fragrance may seize (there were reviews where they had no issues with this FO), have everything ready when you add the fragrance. If using color, add that in before, and then mix the fragrance in by hand. Pour immediately. We cannot guarantee this will work for you. Sometimes you do have to forget that fragrance and go on to another. Good luck! "coconut milk fragrance smell foody or musky prefumey ? " Staff Answer Hi Stacy, since scents can differ from person to person I would recommend reading the description and reviews to get the best idea of the fragrance. This one is described as more of a creamy musky scent. 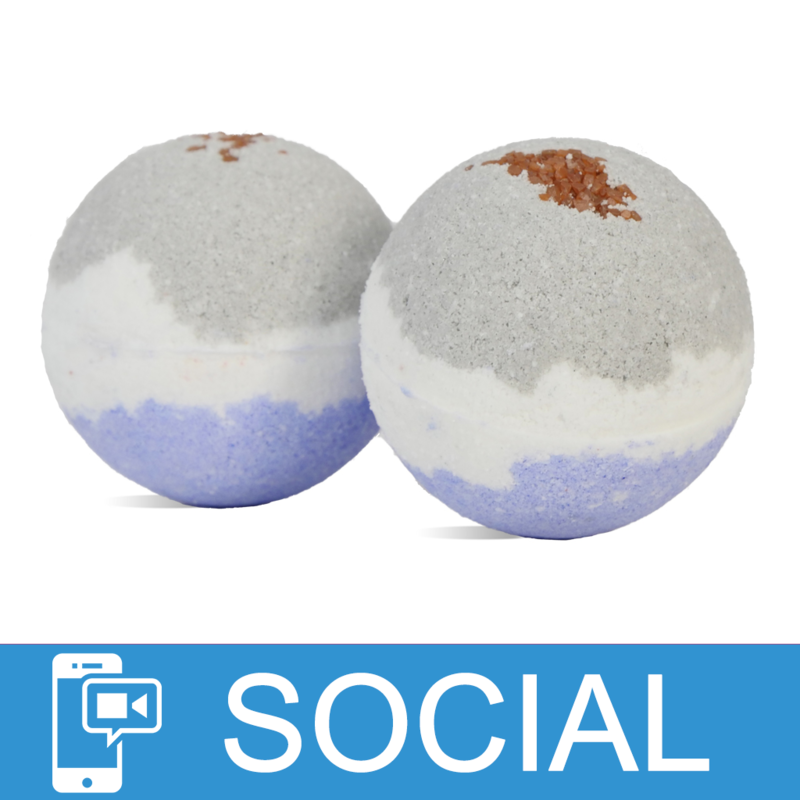 Shark Week Bath Bombs Video!